If you have ever tried to convert units in your head, you already know that it's a difficult task to perform on the spot. Thankfully, there are various apps available nowadays for your smartphone that allow you to convert units easily and quickly, and even offer you the chance to convert world’s currencies and exchange rates too. To make the search easier, we looked and we have for you a great unit converter tool that can help you with conversion of units and currencies. Let’s see what the app is all about. What is Ultimate Unit Converter all about? 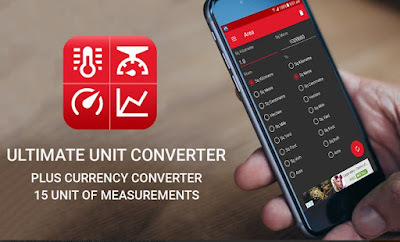 The Ultimate Unit Converter is developed for android users as one incredibly efficient and easy to use unit converter tool which is allowing users to convert up 15 units of measurements easily and quickly all possible in real time. With the help of the app, each user gets to convert currencies and exchange rates, getting the latest world currencies and exchange rates available for conversion. 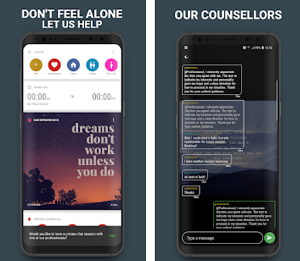 Simple and very practical, the app is suitable for travellers, students and professionals on a daily basis. This unit converter tool and the various features offered on it are helping users with conversion of units and currencies as well. 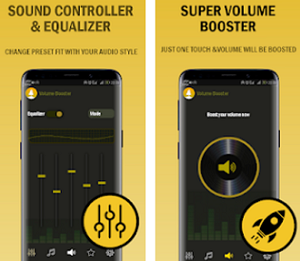 The app is quite simple, offering a great design with simple and optimized interface for easy and quick conversion. 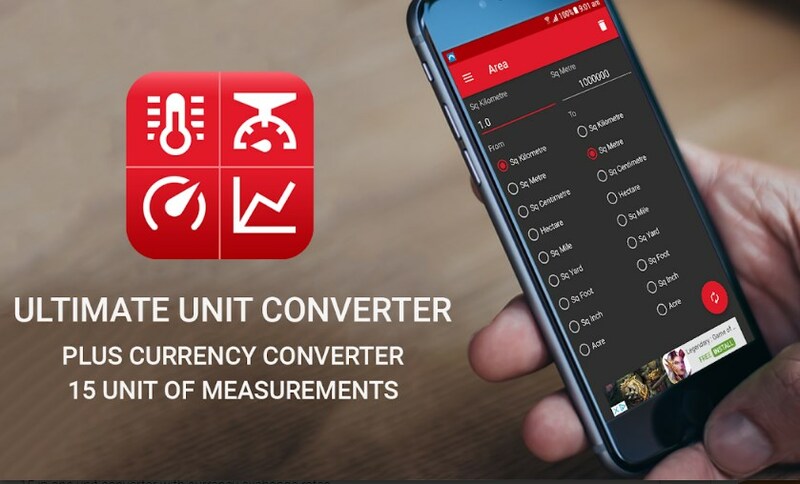 By using the app’s help, users get to convert 15 units of measurements, converting units such as area, cooking, currency, digital storage, energy, fuel consumption, length/distance, mass/weight, power, pressure, speed, temperature, time, torque and volume. More than that, with this converter tool the users are able to use an amazing currency exchange rate converter offered by the app that has the latest exchange rates and the major world currencies available. The app works in real time, converting the exchange rates from the world and even converts foreign currencies as well. Users like students, travelers and professionals can use the app for their daily needs for unit and currency conversions without much effort. Download it on Google Play for free to convert units of measurements and currency exchange rates!